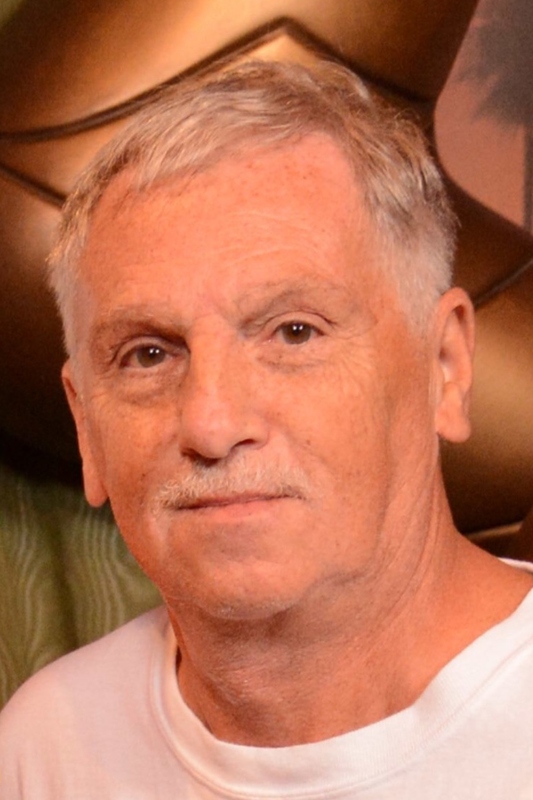 Richard Ronald DiChiaro, 70, of Middleburg, FL passed away Friday, February 15, 2019. Mr. DiChiaro was born in Providence, Rhode Island to the late, Lawrence and Margaret DiChiaro and moved to Florida just over two years ago. Richard was a cabinet maker while living in Rhode Island for William Bloom and Sons from 1967-1984 and retired from Architectural Store Fixtures in 2013 after 28 years of employment. He was an avid sports fan and faithful to the Patriots, Celtics, Red Sox, and the PC Friars. Spending time fishing was a favorite of Richards, but it was his grandchildren that really meant everything to him. Mr. DiChiaro is survived by his wife of 45 years, Jeanine (Barrett) DiChiaro, and their two daughters, Melissa DiChiaro and her husband Brian Coulter, and Kristen Magda and her husband Andrew, and his grandchildren, AJ and Nora. Mass of Celebration will be held at a later date.